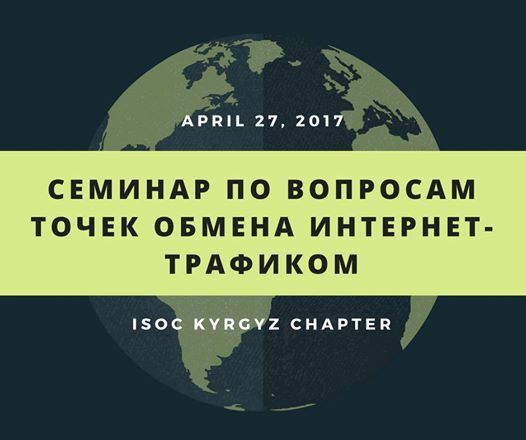 ISOC Kyrgyz Chapter and GEANT are pleased to announce a seminar on Internet exchange points, which will be held on April 27, 2017 on the basis of the Kyrgyz-Turkish Manas University. 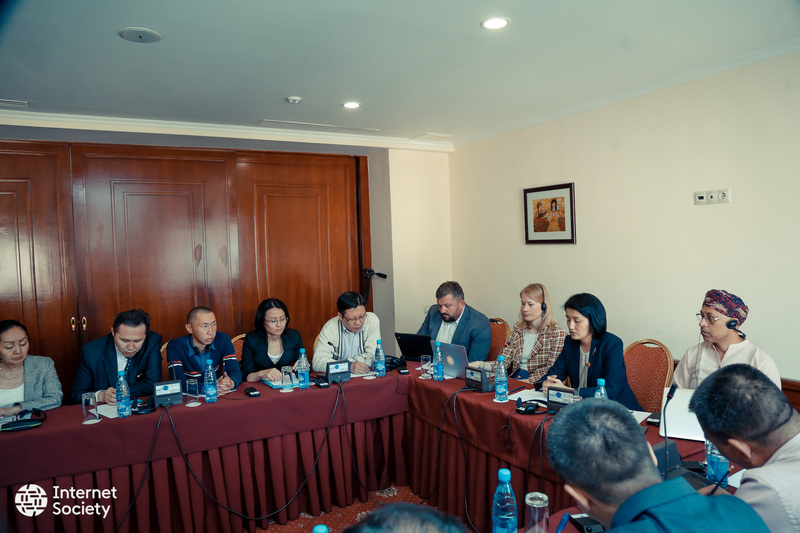 The purpose of this seminar is to discuss the importance of traffic exchange points for the development of the Internet in the Kyrgyz Republic and in Central Asia. Internet traffic exchange points (IXP) are now a very important part of the Internet ecosystem and are necessary to promote a reliable internal ICT sector. The Internet Community and GÉANT would like to take this opportunity to gather stakeholders of the Internet community of Kyrgyzstan including ISPs, content providers, the Government and other interested groups to discuss and find a common solution to this important issue. There will be presentations of international and regional experts on IXPs, and we would like to invite you to share your opinion during the seminar. Please confirm your participation by e-mailing Bermet Malikova (bermet.malikova@gmail.com).